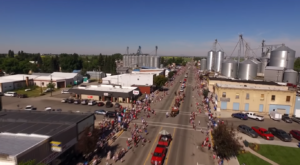 Idaho is full of awesome little towns and each one seems to have something unique to offer. 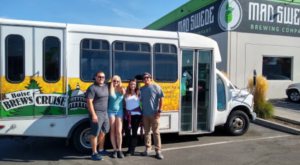 In fact, we think the coolest town in the entire West is located right here in Idaho and we’re pretty sure you’ll agree. 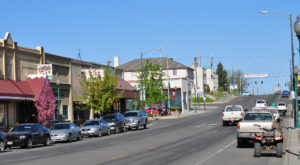 Wallace is a one-of-a-kind community in the northern panhandle. 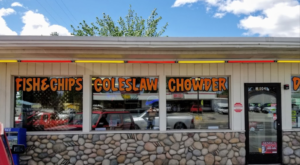 With a population of less than 1,000 people, this town kind of feels like one of Idaho’s best kept secrets. It may have a small population but this place has a ton to offer. 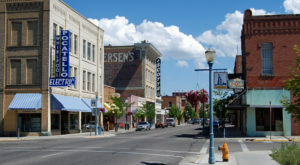 If you have yet to visit one of the coolest towns in Idaho, you’ll want to plan a trip pronto. Here’s why. 1. 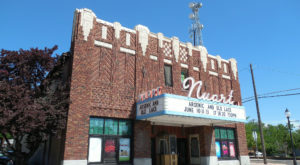 The entire downtown area has been placed on the National Register of Historic Places. Founded in 1884, much of Wallace looks like it hasn't changed at all over the past century or so. In fact, the town is composed of dozens of historic structures that have remained since Wallace's early days. Visiting the town is like taking a trip back in time. 2. 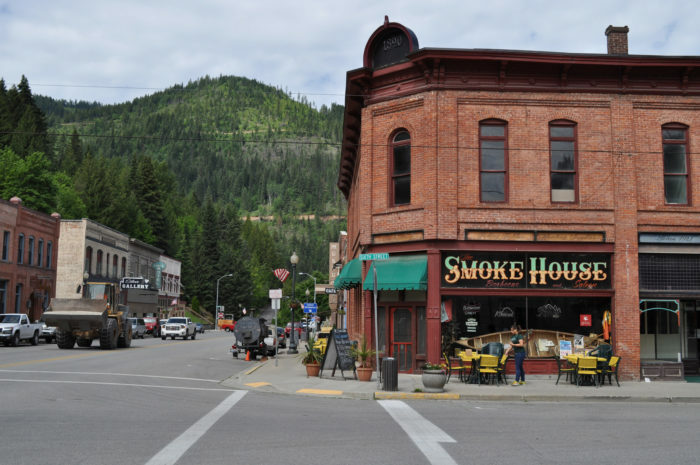 The entire town is surrounded by northern Idaho's abundant natural beauty. 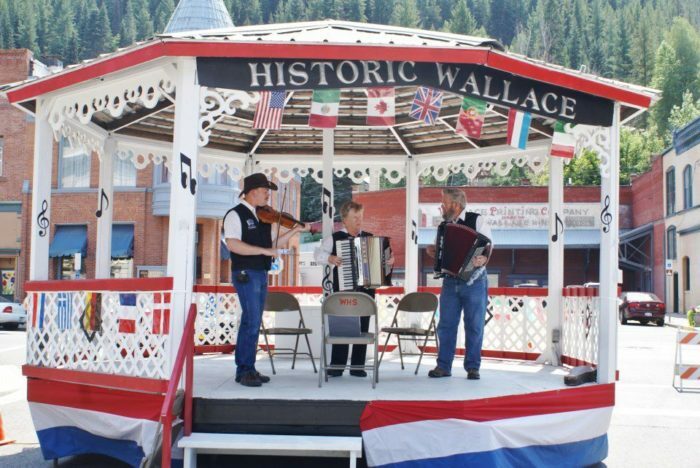 Located snug in the vast and beautiful Silver Valley of northern Idaho, Wallace is as photogenic as a town can get. Mountains and dense forests tower of the little town and make you feel as if you've entered a wooded oasis. 3. Wallace is the Center of the Universe. Yes, you read that correctly. 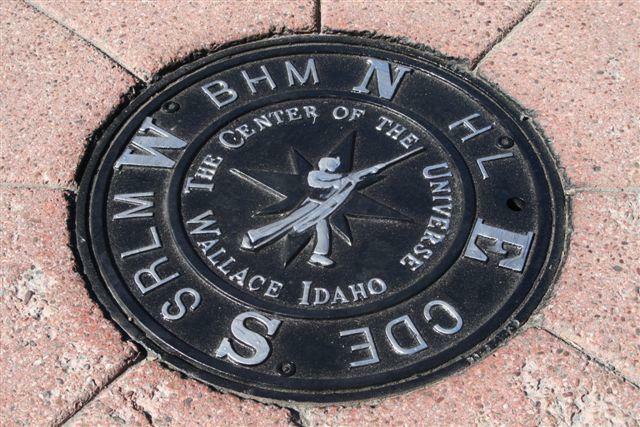 On September 25, 2004, Wallace's mayor declared the town "The Center of the Universe". There's even a specially made manhole cover to prove it. You'll often see tourists taking photos in this iconic spot. After all, there's only ONE center of the universe. 4. The town has plenty of quirks. From the moment you step into town, you get the feeling that Wallace is truly a one-of-a-kind place. Moose are often seen roaming the streets. The town created a museum out of a historic brothel. And did we mention the center of the universe thing? Yeah, you won't find another place like this anytime soon. 5. There are plenty of attractions. Who said there was nothing to do in small towns? That couldn't be further from the truth. 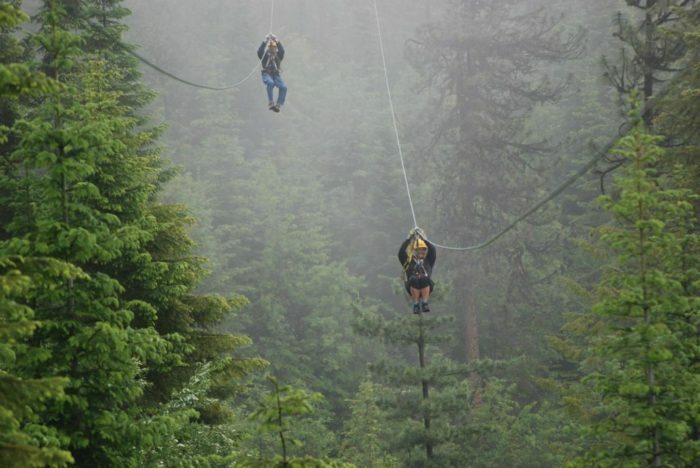 Fly over the forest with Silver Streak Zipline Tours. 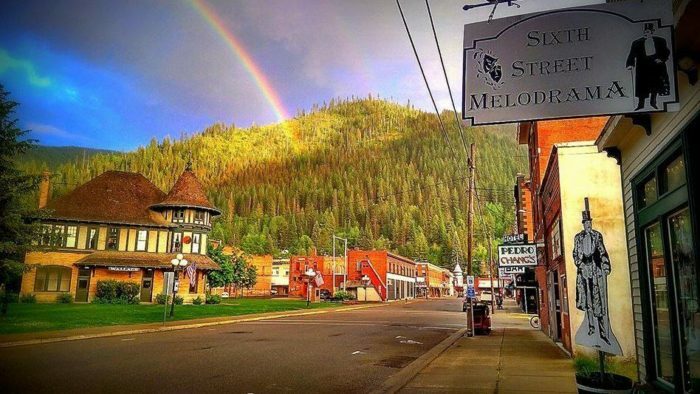 Catch a show at Sixth Street Melodrama. In the winter, take advantage of the world-class skiing at Lookout Pass. The list goes on and on. 6. This town knows how to party. Wallace hosts a variety of unique events throughout the year. If you're looking for an excuse to visit, try planning around one of their iconic festivals. There's the Huckleberry Festival, the Accordian Festival, Fall for History Festival, and so much more. There's almost always something going on in this little town. 7. There's plenty of awesome food to indulge in. 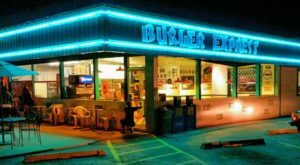 The restaurants in Wallace defy all stereotypes of small town eateries. 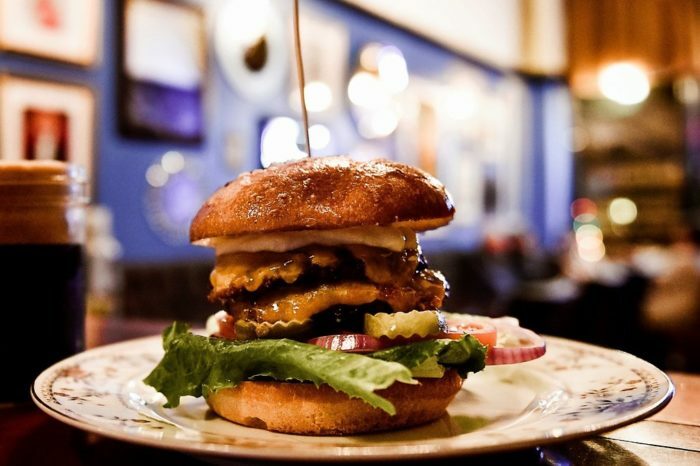 The Blackboard Cafe is a great place to grab a tasty burger, The Fainting Goat is one of the most unique wine bars you'll ever visit, and the Red Light Garage is one of the quirkiest places to grab breakfast. You'll be eating well when you visit Wallace, that's for sure. 8. And plenty to drink, as well! Wallace boasts nine bars. That may not sound like a lot but considering the town is composed of just four blocks, it's actually quite a lot! That means there's one bar for approximately every 107 people in town. 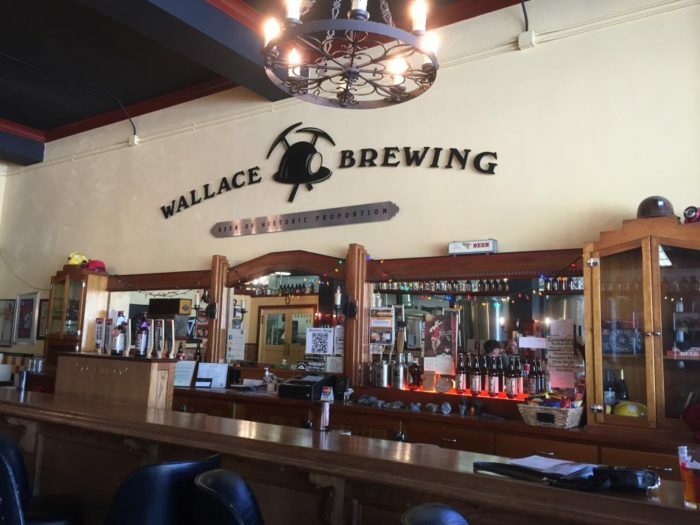 Wallace Brewing Company is a must-stop for craft beer enthusiasts. 9. It's a great place to visit. Wallace loves greeting tourists and there's no way you'll be bored during your stay. The Visitor Center should be one of the first places you stop. 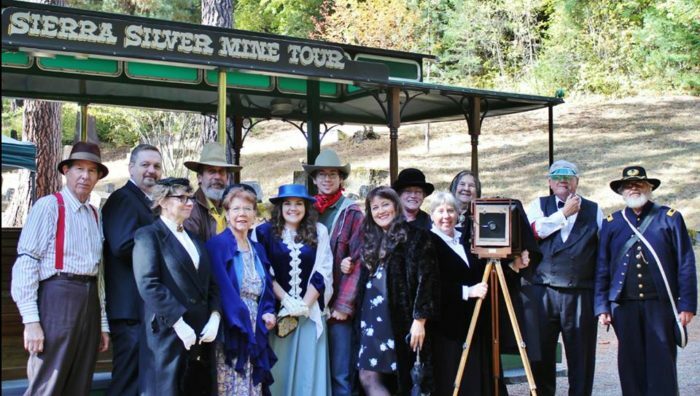 They'll direct you to all of the popular visitor attractions, including the Sierra Silver Mine Tour. 10. There's plenty of natural attractions to take advantage of, as well. Wallace is a paradise for outdoor enthusiasts. After all, the town is completely surrounded by gorgeous wilderness areas that are just begging to be explored. 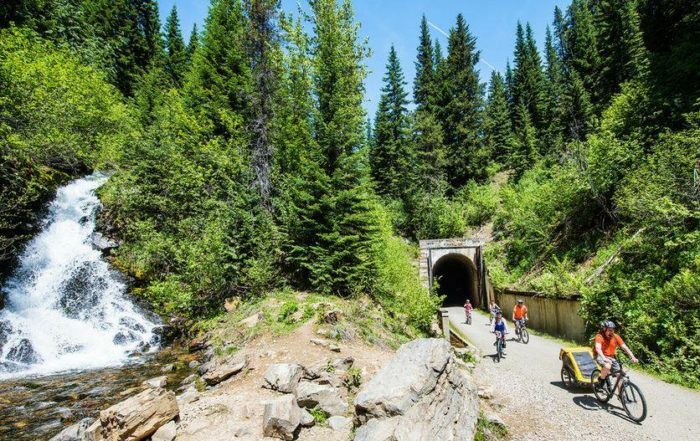 The Route of the Hiawatha is the state's most famous bike trail and it's a must for adventurers. 11. The town is bursting with history. Understanding Wallace's unique history as the "Silver Capital of the World" is an important part of visiting the town. Silver mining is still a huge part of their economy and an integral part of the town's character. 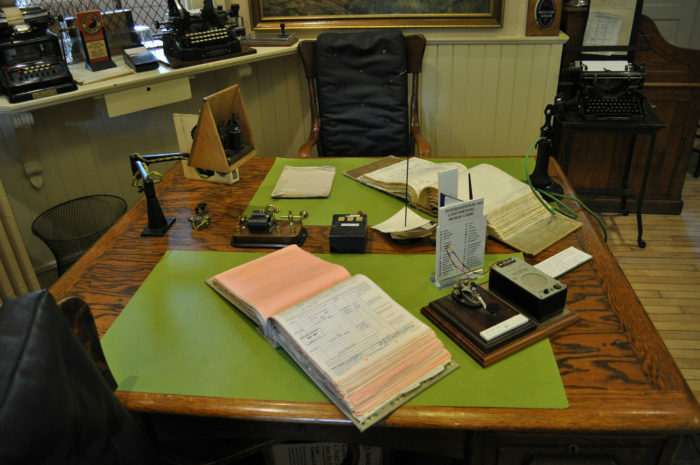 Check out the Wallace District Mining Museum or Depot Railroad Museum to learn all about Wallace's fascinating past. 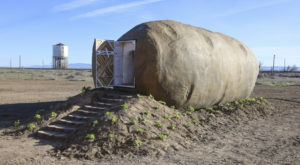 Have you visited the coolest town in the West? Wallace is such a unique little place to visit! Take a look at our list of 8 Underrated Idaho Towns That Deserve A Second Look for more little-known places to visit.